Why is it so difficult to control the cost of living in New Jersey? 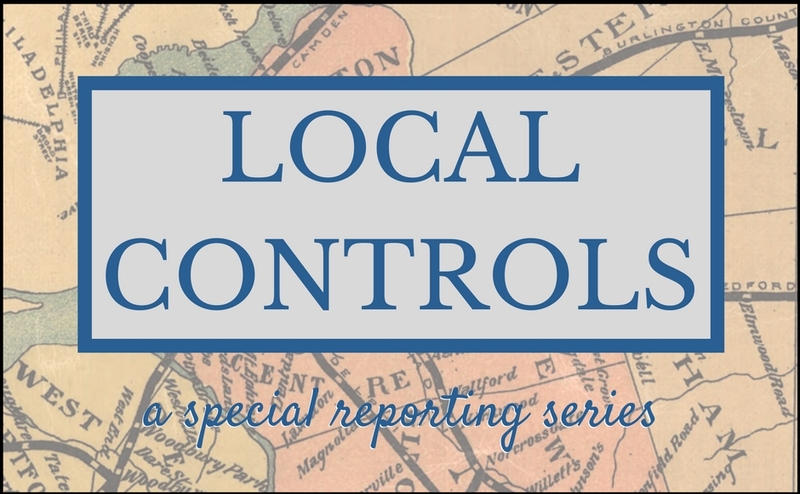 We explore the economic, demographic, and historic constraints that influence local policy and budgeting in part three of our series. 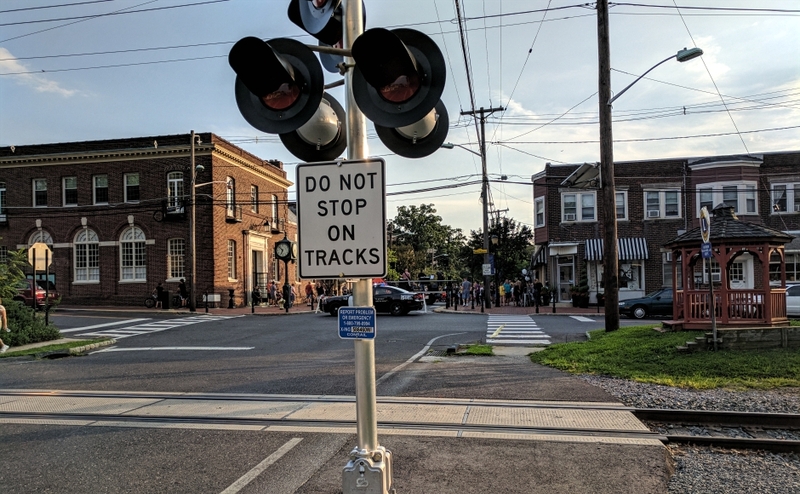 In 2017, NJ Pen was awarded a collaborative reporting grant from the Center for Cooperative Media to identify the challenges behind municipal mergers — combining towns into a single governmental entity — and to get at the roots of the ideas behind “home rule” politics. 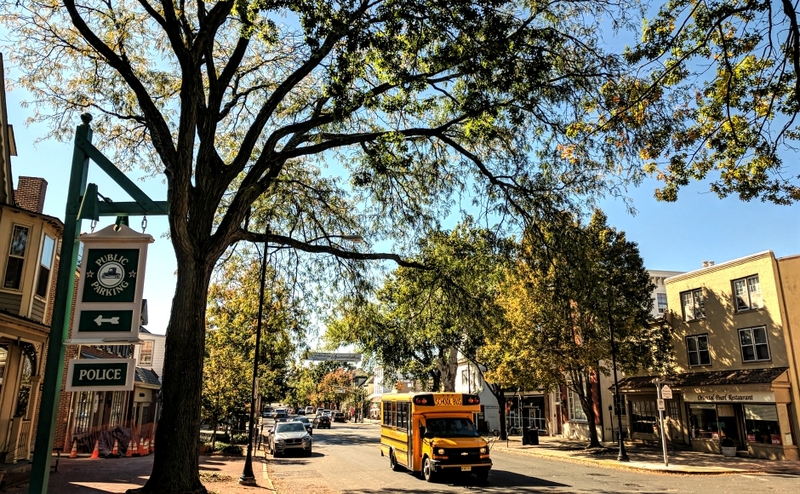 At the root of this academic exercise is a simple question: What would it look like to organize six Camden County communities—Audubon, Collingswood, Haddon Heights, Haddonfield, Haddon Township, and Oaklyn—into a single entity? Would the resulting community be more affordable? More equitable? More efficiently administered? Better able to adapt to future challenges? Could any of it be done at all without compromising notions of local identity? We’ve gone into this project to explore a number of ideas around public policy and community values. We’ll continue our deep dive into the underlying structure of these communities in a variety of ways, from traditional reporting to live events to multimedia packages. In our first installment, we examined the impact of railroad land grants on the size and shape of New Jersey municipalities today. For our second piece, we spoke to festivalgoers at the Audubon Day street festival about local identity. In this story, we get into the challenges that governments large and small face in marshaling resources for projects that used to be manageable as recently as a few decades ago. Some of these concerns are specific to New Jersey; others reflect permanent changes underpinning the structure of American society in the 21st century. Despite their origins, they underscore the shortfall between current conditions and the historic solutions to them. It used to be easy to run a small town in New Jersey. For about 120 years (1860 to 1980), the population was climbing by more than 20 percent a decade in the small towns of Camden County. Local officials could count on new housing developments and new taxpayers to fill them. State and federal governments provided more aid money annually than they do now, and when funds were dedicated to infrastructure improvements, the local contribution was only 10 percent of the total project cost. New Jersey had few retirees, and, as they hadn’t been paid very richly during their working days, their pensions were inexpensive. At the time, their healthcare costs were barely a blip on the radar. A new police or fire station, road improvement, or park could be completed over several years, and with new people moving in to help spread around the costs, annual tax bills barely crept up. Today, those same healthcare and retirement costs, taken together with the debt spending that those same municipal projects often demand, account for nearly half the annual budget of the average New Jersey town. In May 2018, the Congressional Research Service reported that, on average, 75 percent of federal aid to state and local governments nationwide is used to pay for pensions and benefits. That’s up from 65 percent in 2005 and 48 percent in 1985. 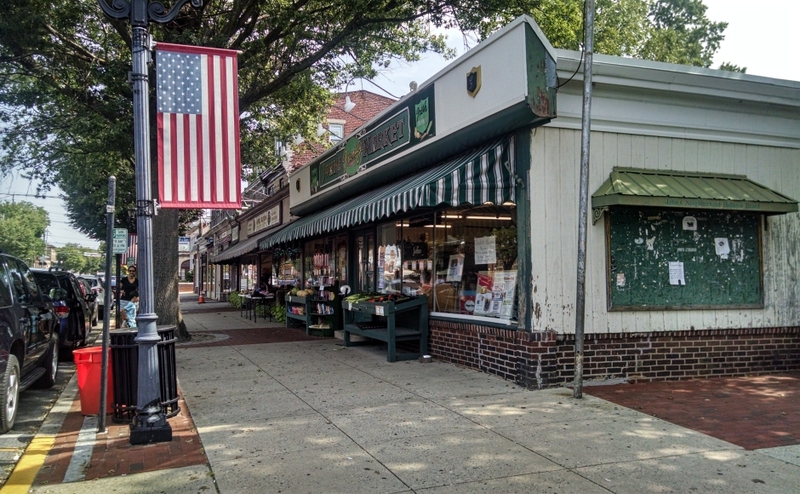 John’s Friendly Market is a mainstay of the Haddon Heights downtown and a frequent photo backdrop. Credit: Matt Skoufalos. Those are dollars that used to be available for community improvements. When local governments fund almost every service they provide with less than 50 cents of every dollar collected, budgeting is an excruciating effort akin to squeezing juice out of a dried fruit. So how do you run a town in New Jersey today? The state and federal governments are no less cash-strapped, having taken on payments and shared-cost agreements at rates that begin to approach the amount of aid they do give to towns. Plus, many communities already have debt loads that they can’t really maintain. According to both Standard & Poor and Moody’s, New Jersey has the second-lowest bonding rating in the country, trailed only by Illinois. New Jersey is one of the most heavily taxed states in the country (by some estimates, it’s in the top five, or even top three), and is home to the three most heavily taxed counties in the nation. Yet it’s awash in a pension-funding crisis that diverts an ever-increasing share of its annual budget to costs incurred decades ago. In 2018, the Pew Charitable Trusts calculated that New Jersey only funded 31 percent of its pension obligation, tying with Kentucky for the lowest in the country at less than half the national average of 66 percent. The ability of the federal government to rain down funds on local towns is mostly tapped out. Like New Jersey, the United States has fallen behind on its own infrastructure maintenance and upgrades. The West Merchant Street business district in Audubon is only a block or two long, but has a sleepy charm that could use a shot in the arm. Credit: Matt Skoufalos. If you’ve traveled abroad, you might notice that calls don’t drop, roads have few, if any potholes; trains are faster, cleaner, and less expensive, and the airports and train stations gleam. One of the effects of World War II is that almost all the plumbing, sewers, and roads in Europe had to be replaced after the fighting. Now, it’s the United States where you can find Victorian-era water pipes, train switches, and sometimes even highways. Just as they can no longer count on state or federal aid, neither can towns grow their way out of the problem as they sometimes did in decades past. In addition to being the most densely populated state in the nation, New Jersey is also among the most built-out. Its population growth is about 0.3 percent annually—about seven times slower than the fastest-growing states in the country, and 13 times slower than the 4-percent growth of the mid-1990’s. As the U.S. economy has boomed, those high rates require more activity to generate and sustain growth. Incomes aren’t catching up with the cost of living, and barring any immigration reforms, the United States is heading towards a zero-population-growth birth rate. That means that future governments can assume they’ll have a lower realistic tax base upon which to draw in the future, while an aging, older population consumes the bulk of their available financial resources. Meanwhile, the state’s infrastructure, rated among the worst in the nation, will only require more investment at its current, deteriorated condition. These circumstances aren’t likely to change, and traditional solutions are no longer working. All the easy fixes have been realized. It might be time to create some new cost structures.